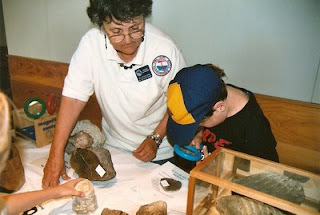 Del Air Rockhounds club members can visit your classroom with a presentation on geology and the earth sciences. 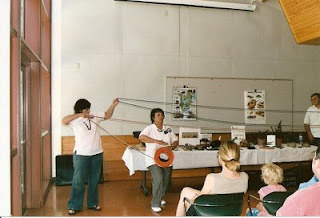 Our education outreach committee offers a variety of classroom programs. Students will have the chance to hold many types of fossils in their own hands such as Petrification, Trace, Amber, and Frozen fossils. 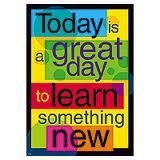 Program is 40 minutes to an hour depending on age level. Programs are free of charge! (nominal transportation fee outside of the San Fernando Valley) Donations may be given to Del Air Rockhounds Club.